Christmas is all about giving, so we decided to spread a little festive cheer in the local community. 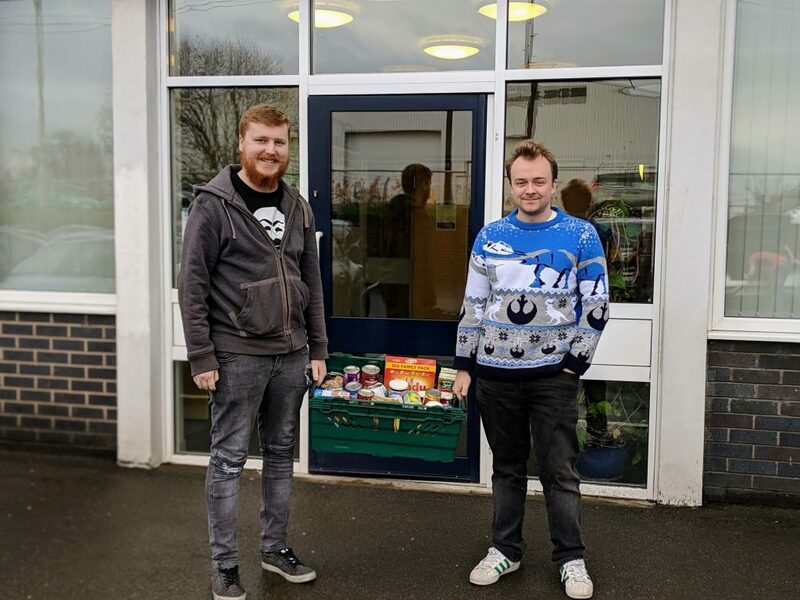 As well as putting on our own festive fashion show, we also donated food that we have collected to House of Bread which will be passed onto some underprivileged local children on Christmas Day. 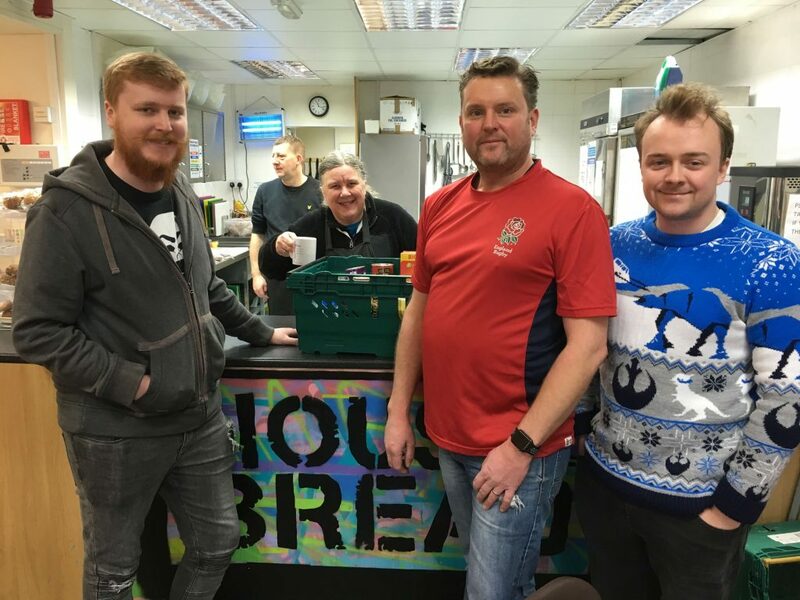 House of Bread is an organisation that supports vulnerable and homeless people in Stafford and the surrounding area that holds activities and drop-in sessions providing food, friendship, support and advice available to anyone who comes along. And just like Santa on Christmas Eve, we’re not finished yet. The empty crate is back in our office and ready to be filled up again for another delivery before the big day. We think you’ll agree that the team look just the part and all of us at Optima were delighted to share the festive spirit and get involved for what is a very worthy cause.